Kingsley Apartments is a 24 unit, garden-style property located in Corunna, Michigan. Consisting of six two-story buildings with reinforced concrete foundations, brick exteriors, and low-pitch roofs, the property was constructed in 1972 on a 2.7 acre site. Notable for investors is the tenant-paid heat with individual boilers in the two southern buildings and tenant paid gas-forced air in the northern four buildings. Occupancy is currently at 96%, and reflects the strong historical operations. 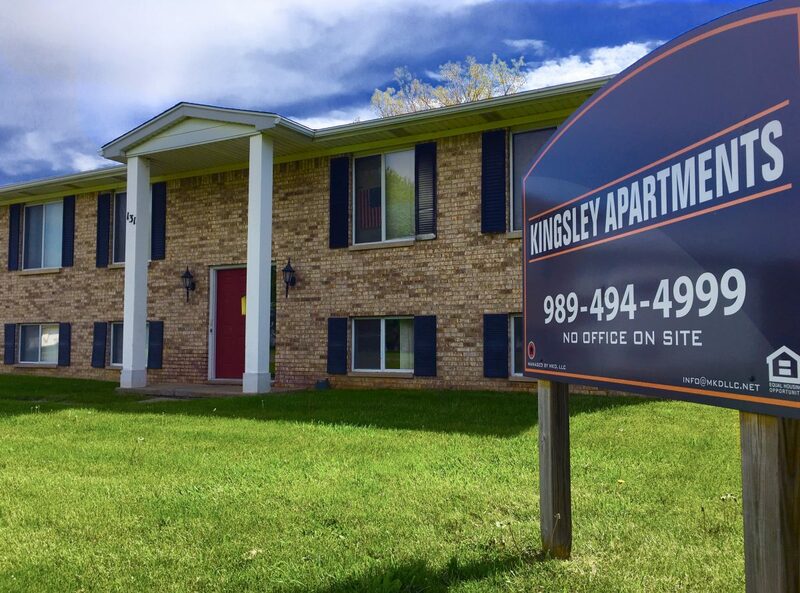 Kingsley Apartments has been well maintained with numerous recent capital improvements including: 11 new Magic-Pac furnaces, one new roof, and unit upgrades receiving new flooring, countertops, and appliances. This offering represents a turn-key investments opportunity with easy upside via rental rate increases.